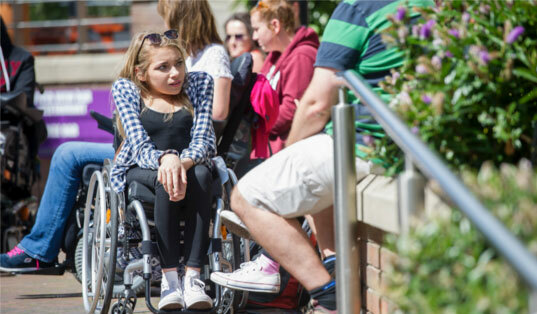 Every four hours, someone in the UK is permanently paralysed. 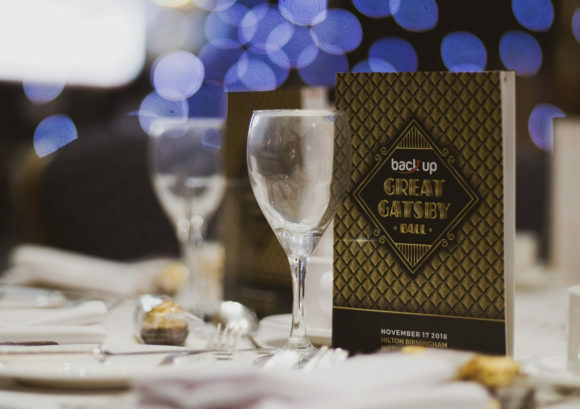 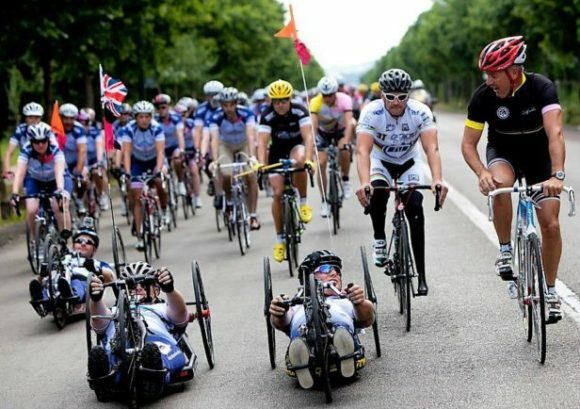 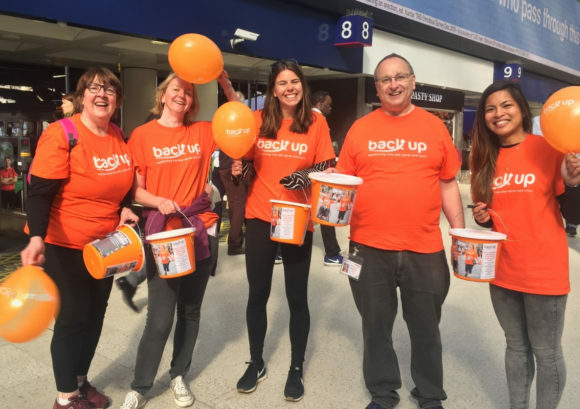 At Back Up, we inspire people affected by spinal cord injury to get the most out of life. 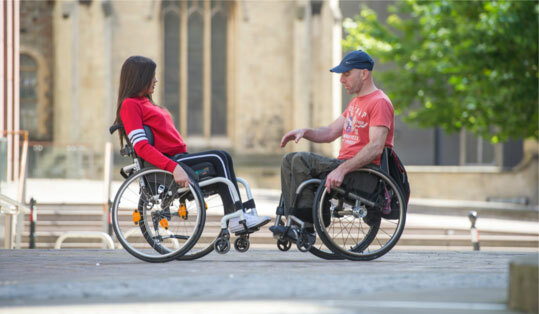 We’re here to help you move forward in your life, regardless of your age, level of injury – or whether you walk or use a wheelchair.